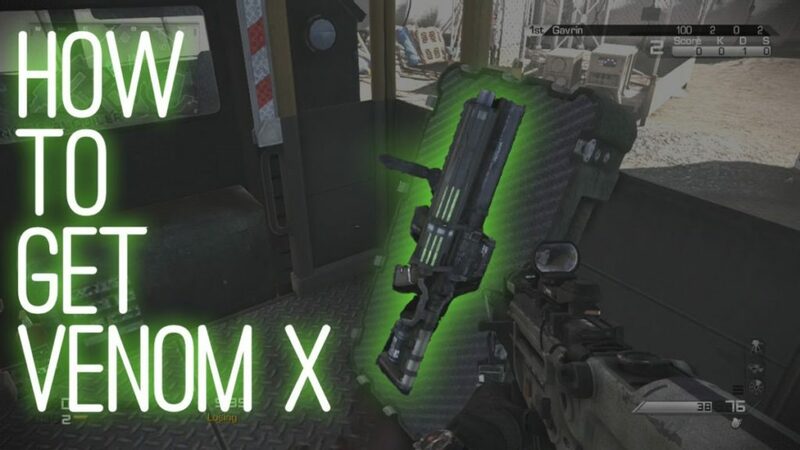 If you’re getting Call of Duty: Ghosts Devastation today, you probably wouldn’t mind a little advantage, right? Nah, wouldn’t begrudge yourself that. Then watch this video from outsidexbox, which shows you how to get the secret Venom X weapon on the Unearthed Map. It’s not particularly well-hidden, getting it basically boils down to blowing up a crane that’s just begging to be shot anyway. But if you’re the first to get it it could be a lethal surprise. The Venom X is kind of a neat sticky grenade launcher, and it’s a third weapon so you don’t have to drop one of your own to get it. Call of Duty: Ghosts Devastation is coming to Xbox 360 and Xbox: One today, April 3, and other platforms at a later date. The new pack includes four new maps (Collision, Ruins, Behemoth, and Unearthed), new weapons, and a new chapter in the alien-blasting “Extinction” storyline.